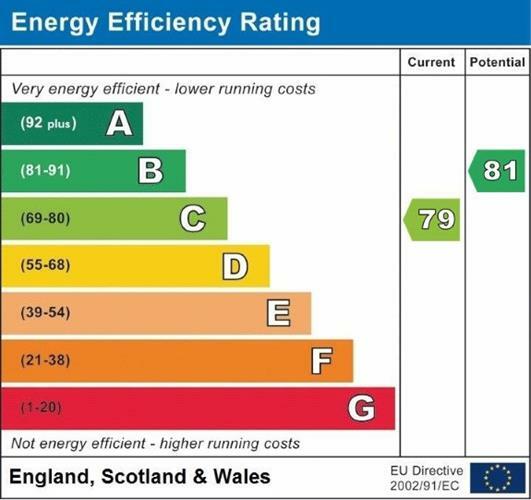 3 Bedroom Flat For Sale in Plymouth for £260,000. 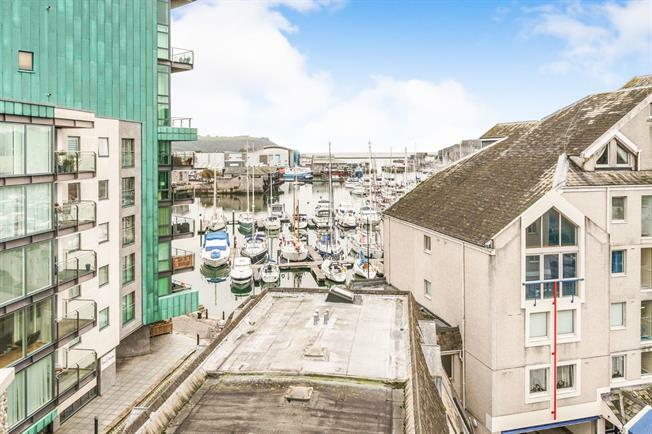 Located in Sutton Harbour within close proximity to Plymouth's Historical Barbican and offering views over the marina is this 5th floor, three bedroom apartment with private garage. The spacious living accommodation comprises of a great size lounge/ diner with balcony and fitted kitchen. The master bedroom shares an additional balcony with bedroom two and also has the added benefit of an en suite. The complex can only be accessed via security gates and is being sold with no onward chain.